See international blockbusters in one of Sydney's modernist masterpieces. 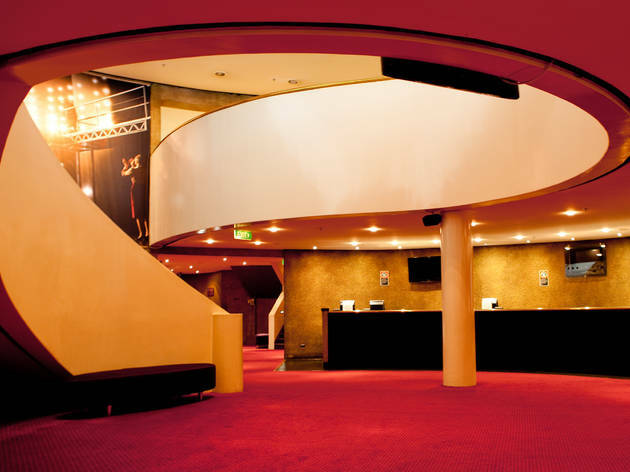 This Harry Seidler-designed theatre opened in 1976, within the MLC Centre, on the site of the 1875 Theatre Royal. 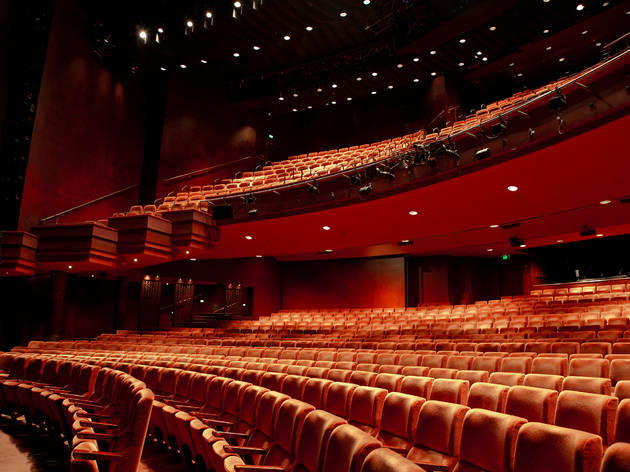 It’s a go-to venue for blockbuster musicals and international productions, including the long-running 2010 Australian production of Jersey Boys, and the touring international production of Driving Miss Daisy starring James Earl Jones and Angela Lansbury.